On Wednesday night it was announced that Steve Kerr, who was expected to take the Knicks coaching job, was instead the new coach of the Golden State Warriors. It was an announcement that came as a surprise, even if it did make sense for Kerr. It also led to a very easy joke. It was hard to find a silver lining in the Bulls blowing another one late Tuesday night but it was there. You see, in the final seconds, there were the Bulls running their offense, needing a basket to tie the game and send it to a second overtime. It was the most important possession of the year because, while it wouldn’t officially end the season, getting down 0-2 in a series with the next two games on the road is a daunting task. LeBron James and Carmelo Anthony will be the big prizes after the NBA season, but odds are neither will be the big acquisition the Bulls make during the offseason. Instead the biggest “free agent” the Bulls go after will likely be the one they got in a draft day trade back in 2011: Nikola Mirotic. 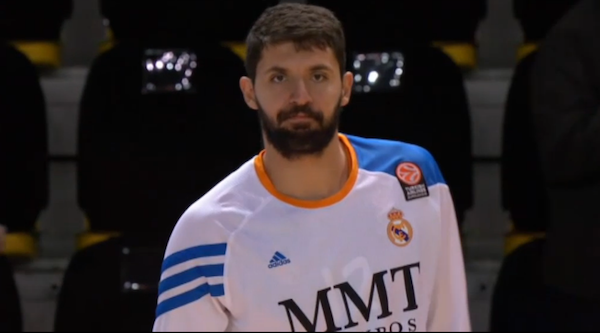 Yes, after three years of playing well in Europe for Real Madrid, there are signs that this summer could be the summer Mirotic finally crosses the Atlantic to give the NBA a try. 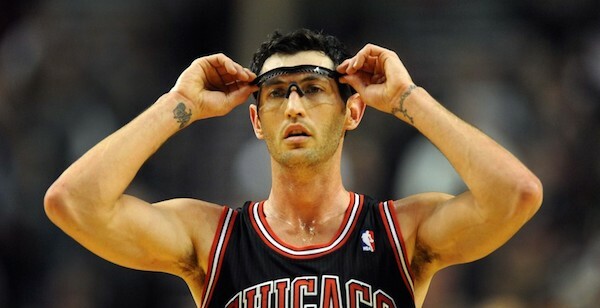 Though his salary wouldn’t be the only cost to the Bulls. 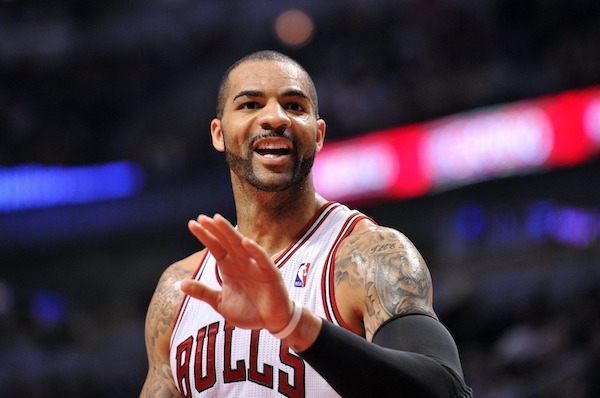 If the Bulls are going to go through a rebuild, they can’t afford to limit the changes to the players on the roster. 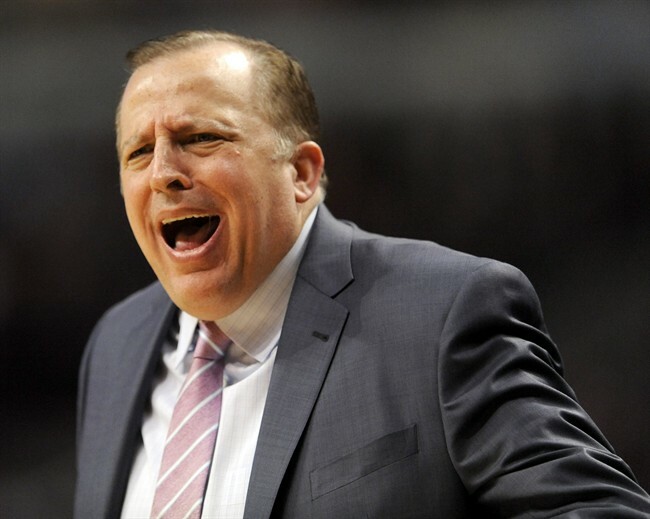 Tom Thibodeau will have to go too. 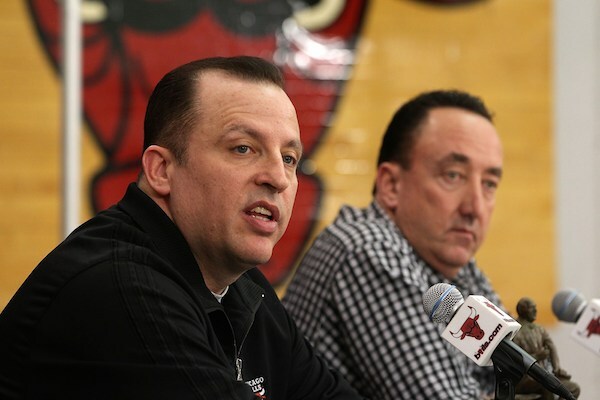 According to the New York Daily News’ Mitch Lawrence, the plan for Thibs to get out of Chicago may already be in motion.